When I was homeschooled in high school, I learned a little bit of Latin from Martha Wilson’s Latin Primer, Book 1. I love language and I loved learning Latin vocabulary as Latin is the base language for French, Italian, Spanish, Portuguese and Romanian. But there’s something better than learning Latin vocabulary. Want to guess? It’s picking out the roots so that you can use your knowledge to learn other words! Learning Greek roots in addition to Latin roots! Why? Because more than 60% of English words come from Latin or Greek roots. So here’s what I’ve done. 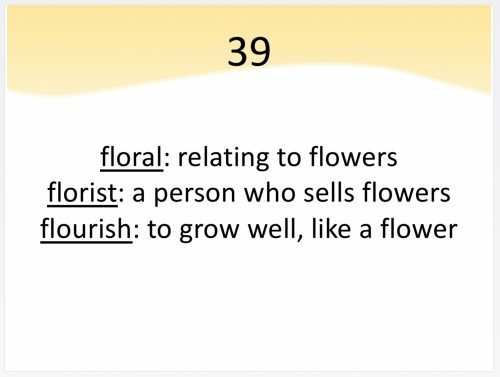 I’ve chosen 100 common Latin and Greek roots that students can learn by looking at 3 words that share the same root. 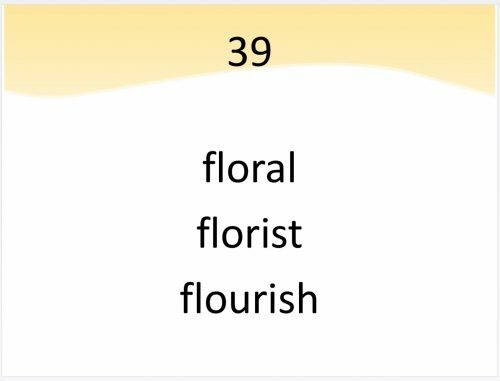 The students copy the 3 words into their journals, circle the common root in each of the 3 words and then guess the meaning of the root, which they are often able to do correctly. I’ve used this as daily bellwork (when the bell rings, students complete this activity independently) in 7th and 8th grade English classes and it worked well this way. 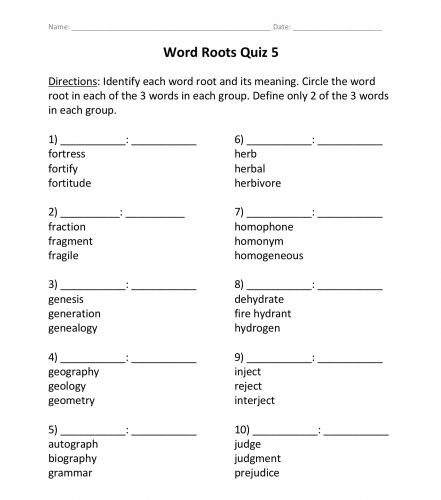 After looking at 10 roots, there’s a quiz, which is always the same format. I market this activity first as a way to explore language. When we think of exploring, we think of exploring space or exploring caves, but language is also worth exploring. 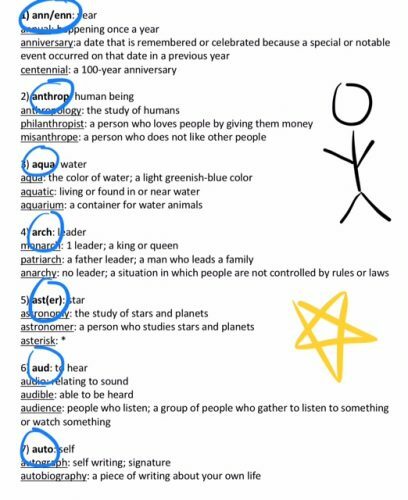 I also believe this activity is a way to better understand common words. My favorite example of this is the word conspire, which actually means “to breathe with,” highlighting the proximity people have when they are planning to do bad things. You are huddled close together, literally breathing the same air, because you don’t want others to know what you’re planning to do. Another great example of this is the word companion, which is unfortunately not on my list. This word means “to eat bread with,” and isn’t that the definition of a friend? Someone we eat with? I think so! Lastly, I market this activity as a way to identify the meaning of many unfamiliar words. One word attack strategy is to look for a word root so that you can guess the word’s meaning. Most of the definitions are from learnersdictionary.com, which is my favorite as the definitions are the simplest I’ve ever found. If there are two definitions for a word, the first one is a direct translation of the word’s roots. I also repeated words that have multiple roots for extra reinforcement. 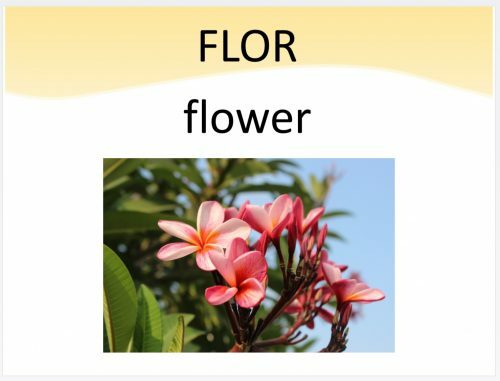 Other ideas include asking students to come up with other words they know that include the root they’re looking at and making flashcards for each root where the students write the word on one side and draw a picture of it on the other. You can purchase the PPT for $10 here. You can purchase all 10 quizzes for $2 here. Let me know what you think and enjoy your word root journey!